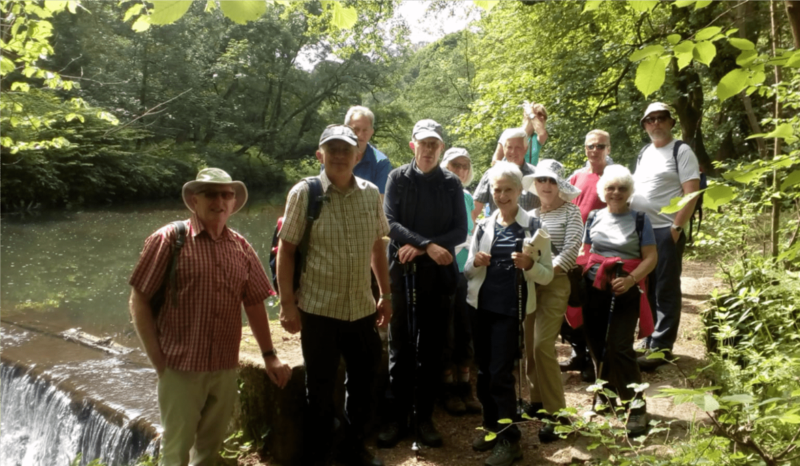 Next walk: Tuesday 10th July. Darwen Tower from Abbey Village. Meet at the Hare & Hounds pub, Bolton Rd, Abbey Village, Chorley PR6 8DP at 9:45 to start walking at 10. Lunch at the pub afterwards (pre-order needed). Leader is Vic 07775922433.